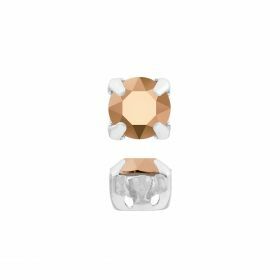 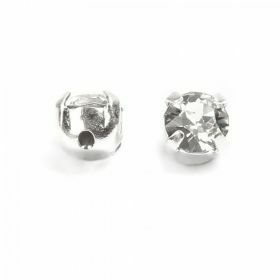 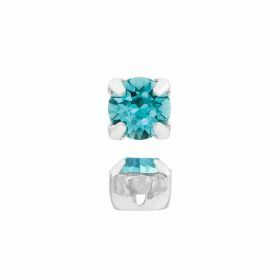 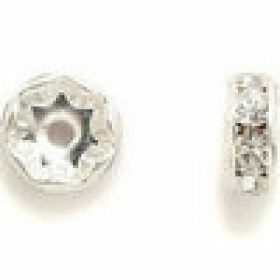 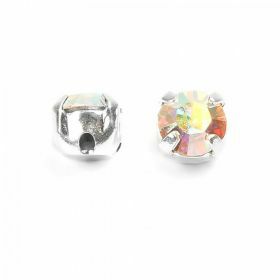 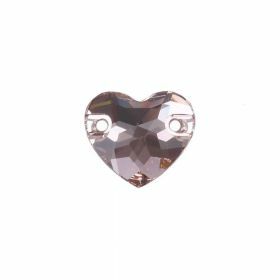 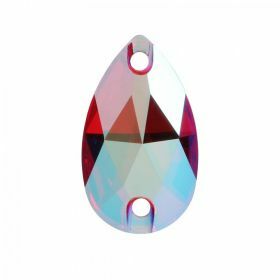 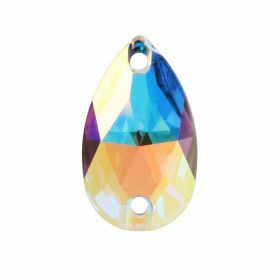 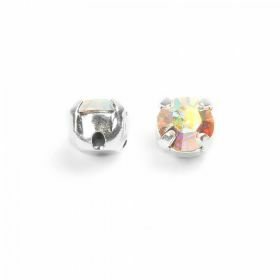 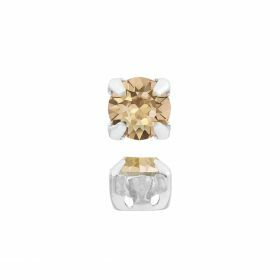 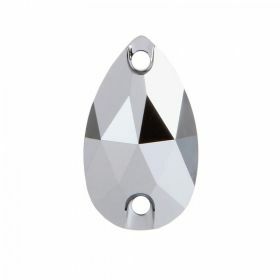 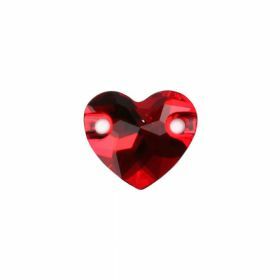 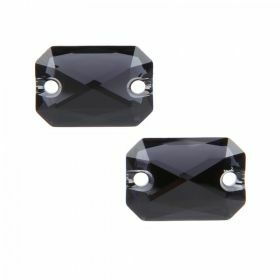 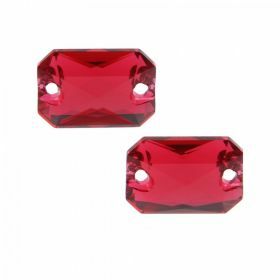 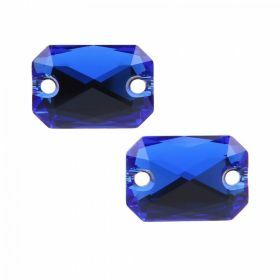 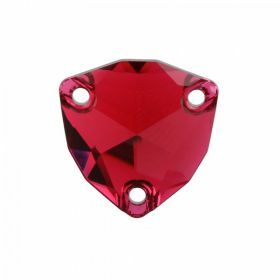 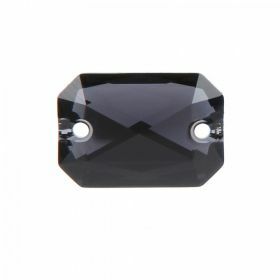 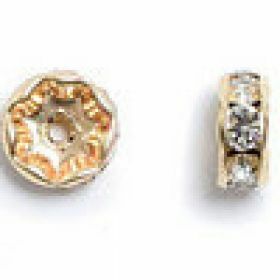 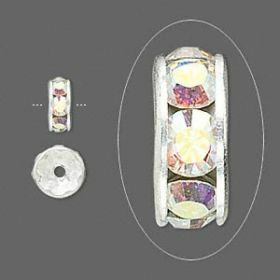 Buy Swarovski Sew on Stones from Beads Direct. 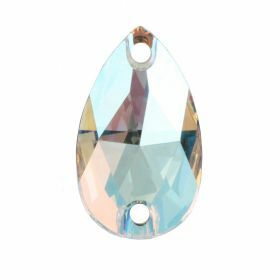 Sew these beautiful crystal stones on to fabric and find innovative ways to use in jewellery making. 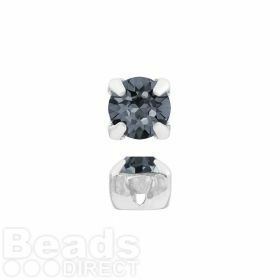 This mixture of different size sew on beads and crystals that come in a variety of colours are perfect for embellishment within your crafting and adorning your clothing and accessories for a jazzy look.